Aside from Harrell’s monster night against PITT, three other strange things occurred that are, in my opinion, worth mentioning in this blog. 1. After going 5 full halves of basketball, UofL’s bench produced s point. The aforementioned is NOT a misprint. In fact, in it’s previous two games UofL only got scoring from four individuals. With that, it’s almost mind boggling to think the Cards damn near played through a horrendous 1st half showing at #2 ranked Virginia to have a chance to cut the Cavs lead to only 2 inside a minute to play from the charity stripe. 2. 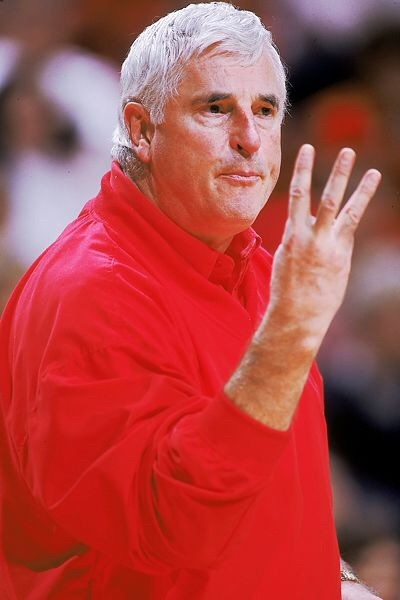 Louisville failed to make to a 3 point basket in a non exhibition game since playing at Wyoming (I still love Fennis Dembo’s name) in 1992. Rick, if you’re reading this (1% probability on a good day), please find a shooter or two for next season. 3. 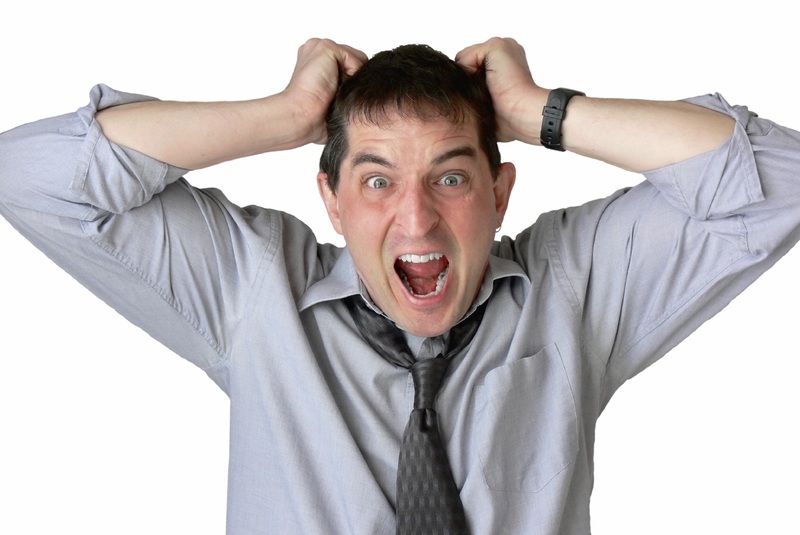 Living less than two hours from the Yum Center I was unable to view last night’s game anywhere in my universe. Even ESPN3 denied me with the infamous “blacked out in your area” message……..to which a fit followed. The Cards now wait for NC State to roll into town on Saturday. Another home win would continue to help build momentum toward a run in March. 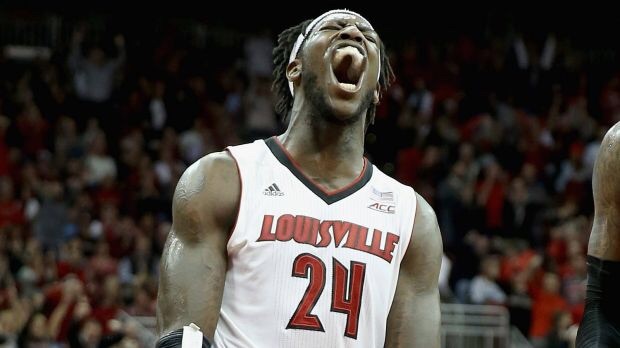 Hopefully UofL will not wait until Harrell has to break out the Superman cape again to put it’s stamp on the game and keep the Wolfpack at bay. We shall know more in 48 hours – around the time when I probably will have polished off my 3rd bag of Valentines Day Skittles.